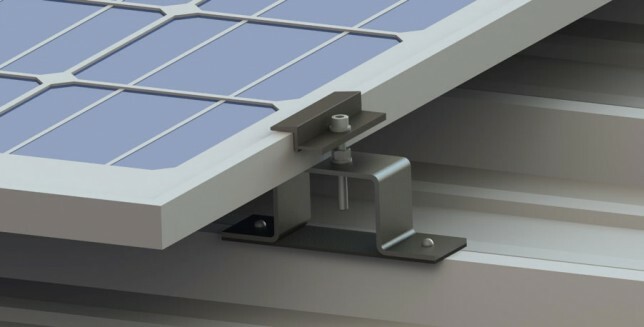 For the ones who want their solar mounting rooftop systems to be simple and robust, Nuevosol is ready with L plate + steel rail solution. This Structure merges with the roofs design, with out interfering with the aesthetic look of the building. The L plate connection with the roof draws its strength from the building and stays rigid against heavy winds. 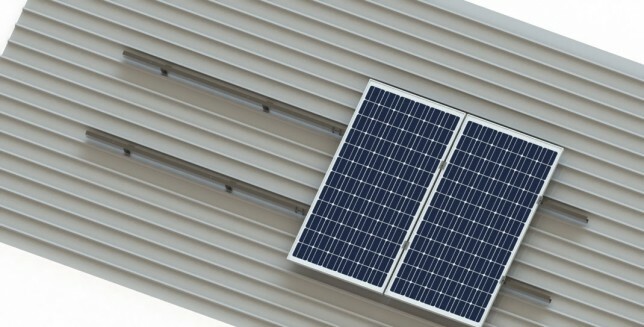 The desirable quality with less number of penetrations over the roof makes this the most reliable solution. The next generation of the L plate+steel rail structure is L plate+ Aluminum rail. The reason behind such a selective innovation is, the ease of manufacturing and installation of aluminum purlins over the roof.  Use of aluminium purlins drastically reduces the overall structure weight but maintaining the robustness intact. The team spirit has taken a leap up to bring out the most economical solution called Omega Clamp. 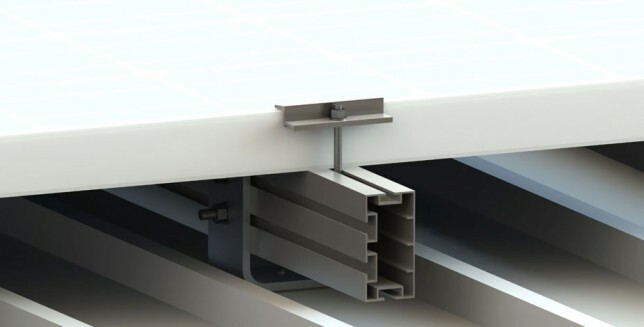 These clamps make structures potent by using aluminum grip rivets as a substitute to roof purlins. This is preferable due to their ease of installation with less number of components and very less lead time for manufacturing.